Norwichian type people – feel free to vote. 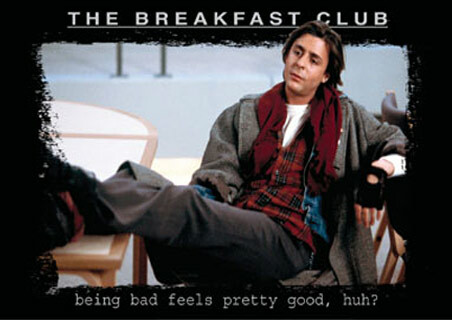 I don’t want to guilt you into anything, but I would love to see The Breakfast Club in the open air. Just sayin’. This is the poll link.